Perfect for the Magical Day Itself and Every Related Celebration. 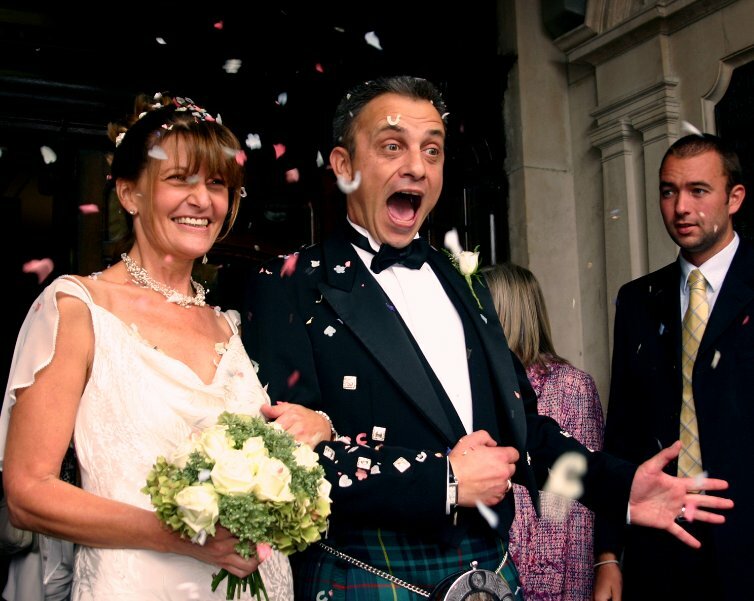 From a grand entrance that shelters everyone from the weather to a dedicated changing room, The Great Hall has the extra touches that make a wedding truly special. You’ll also find we offer the perfect ambience for every other festive gathering, from engagement parties to wedding showers to rehearsal dinners. 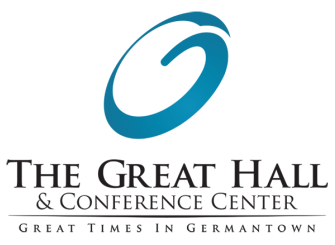 The Great Hall offers a smart and elegant solution for them all. A charming balcony along one side adds romance to each special occasion, with sparkling windows bringing outside views in. The convenient prep kitchen fulfills catering needs. Plus, our simplified pricing helps streamline budgets. Those extra touches you dreamed of might be easily affordable after all, and the assistance of our professional event planners makes everything flow smoothly. Need to know more to say “I do” to the Great Hall? Contact us today!